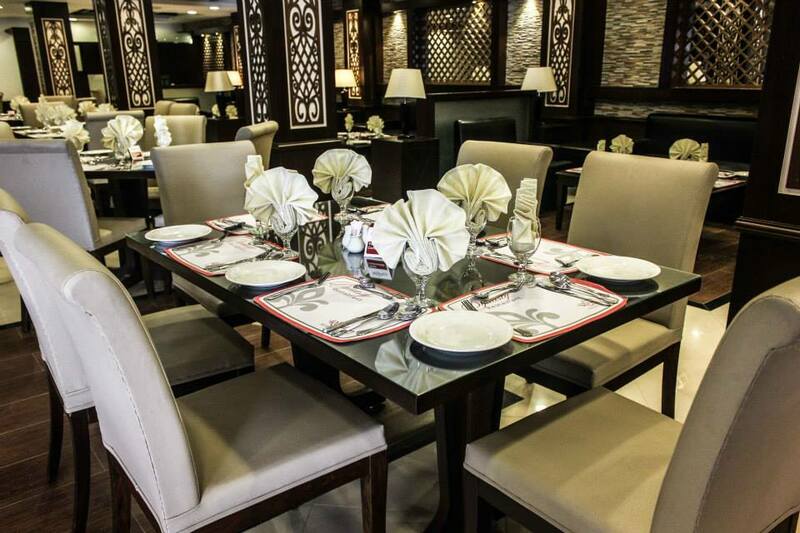 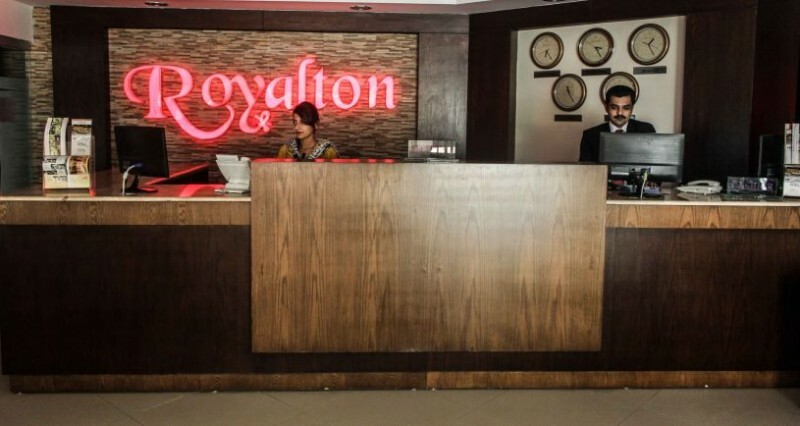 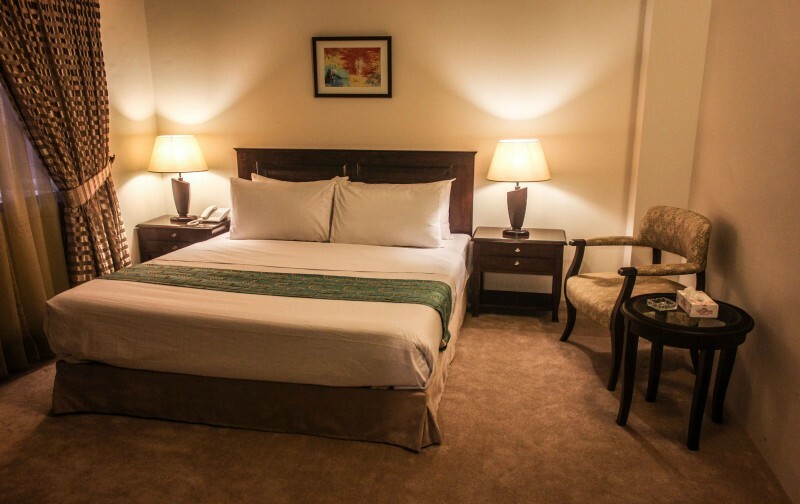 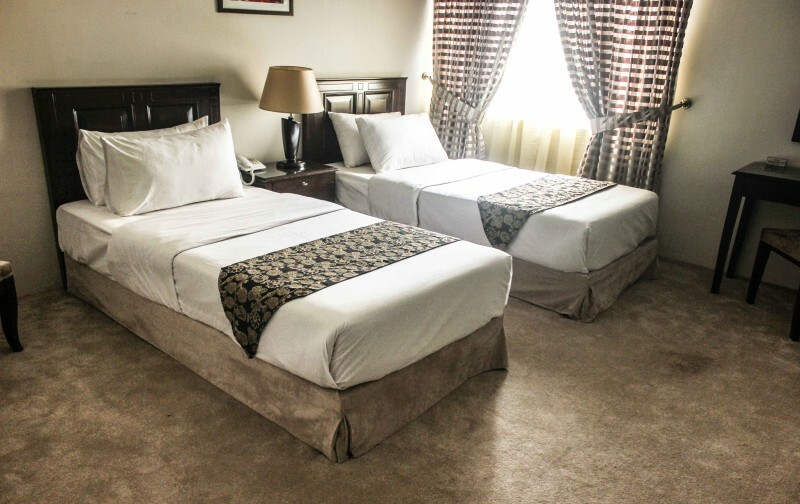 Book Royalton Hotel Rawalpindi on cheap rates | iMusafir.pk. 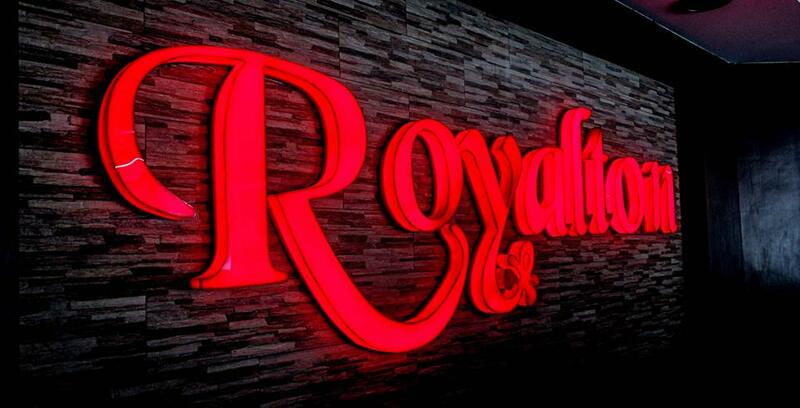 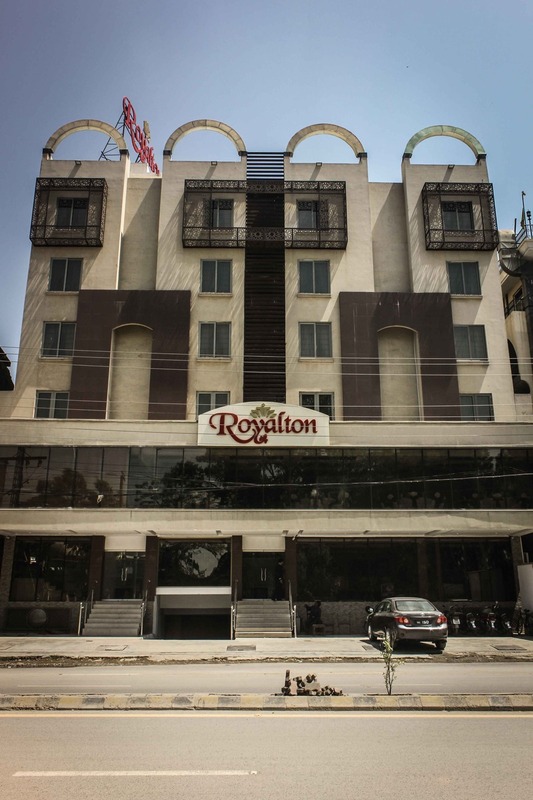 Welcome to Royalton Hotel Rawalpindi. 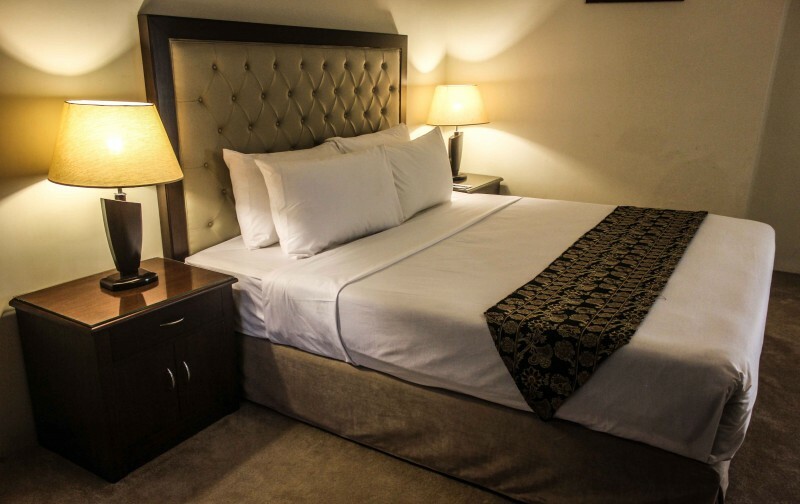 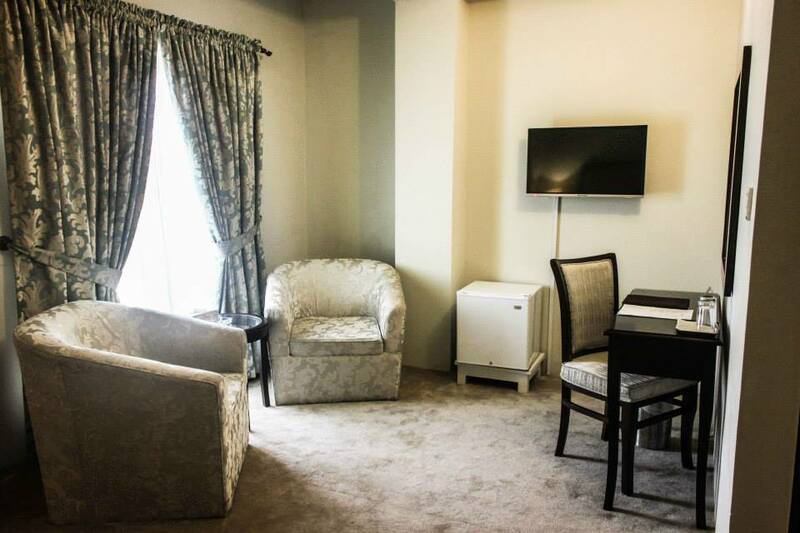 We are conveniently located in the heart of key business and shopping cosmopolitan city. 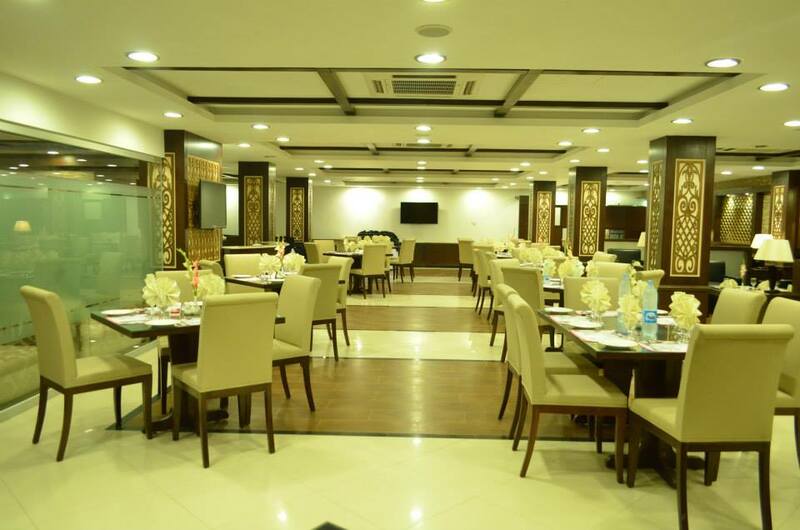 Just 5 km away from the Benazir International Airport Islamabad, which is about 10-15 minutes drive. 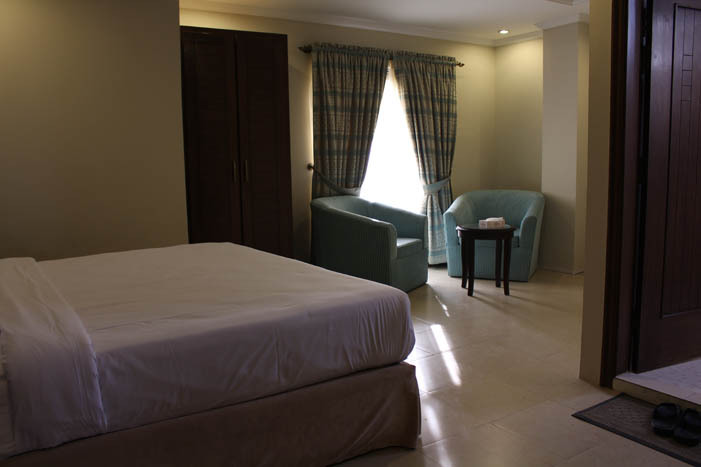 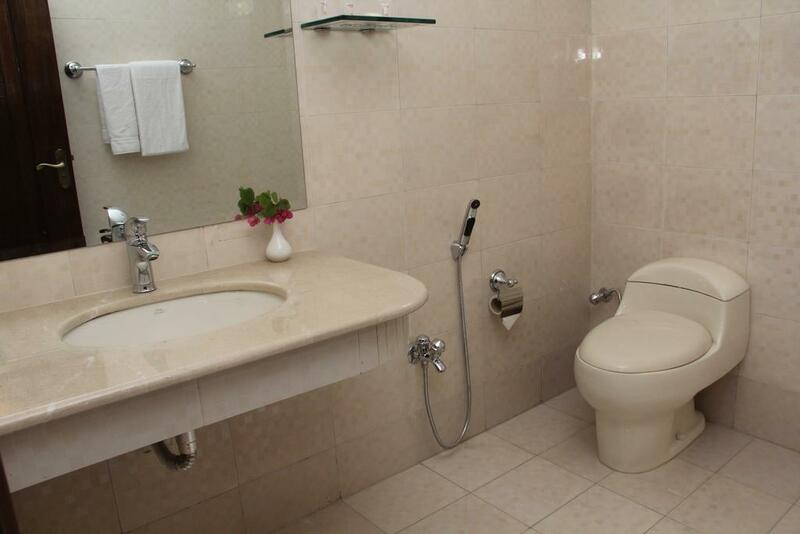 The Hotel provides easy access to all major banks, offices of multinationals companies, shopping arcades, malls and traditional bazars/markets. 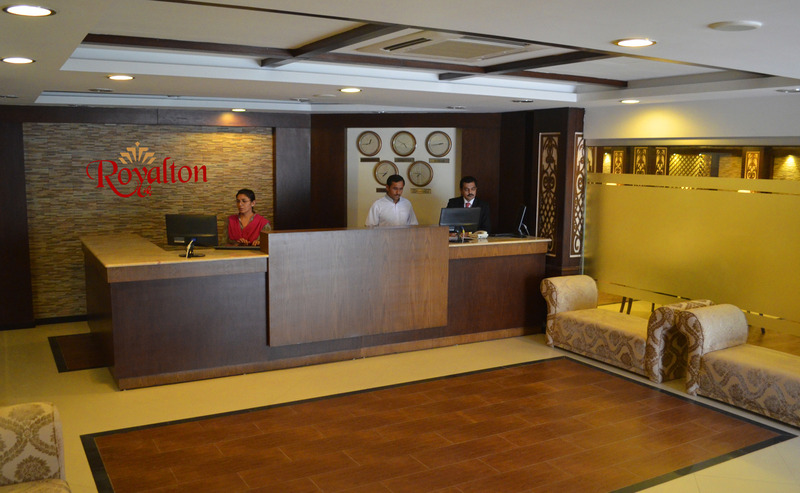 We pledge to provide the finest personal services and facilities for our guest who will always enjoy a warm, relaxed, yet refined ambiance. 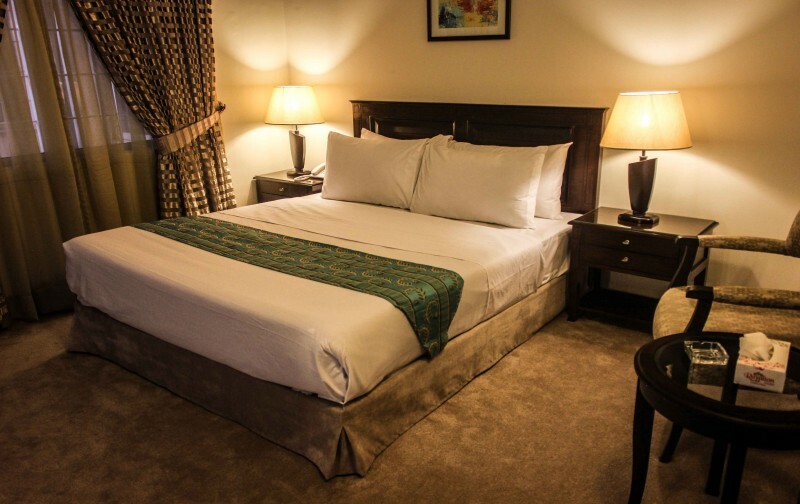 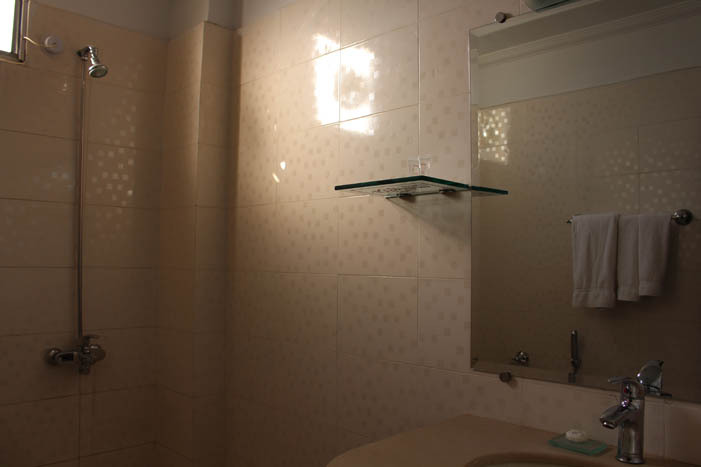 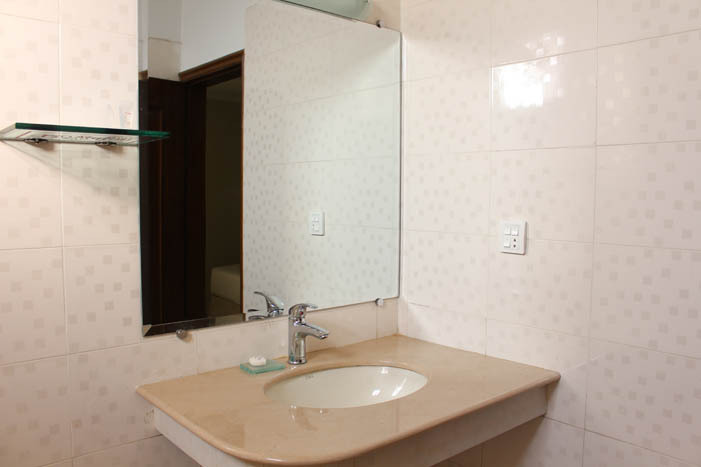 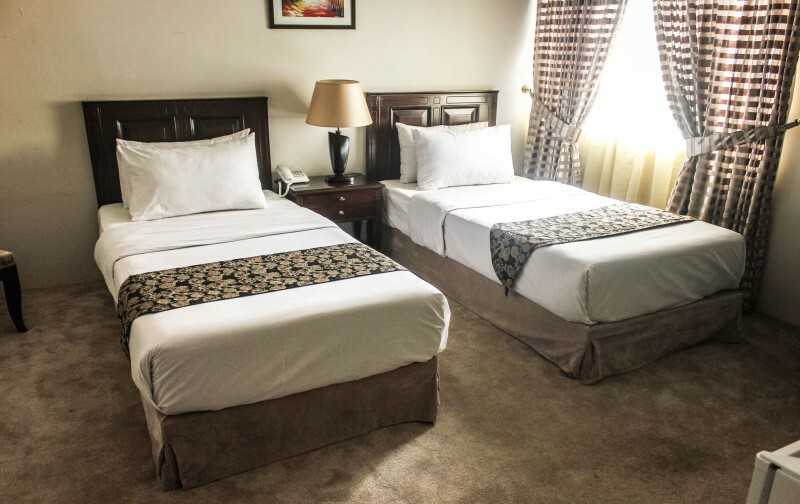 We are committed to provide exceptional hospitable services and unique lodging products to our valued guest and carry out vision through our commitment to our core values that would make you feel at home away from home.